VisitBlueMountain is your one-stop shopping platform for short term accommodation stays here within the region known as The Blue Mountains and Collingwood within a variety of property types including Chalets, Cottages and Condos. In addition VisitBlueMountain also is able to provide options for long term vacation stays, commonly known as winter and summer seasonal rentals. We have several styles of accommodations available call the number above. 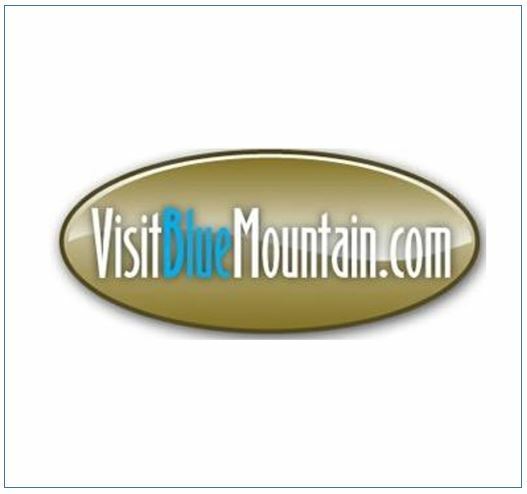 VisitBlueMountain is also the region’s only established corporate resource for the management of one’s path to obtaining an STA License for a legally compliant rental property. We offer a full service platform for all that is involved in obtaining a Town issued STA License. There are many steps involved in obtaining the STA License and we are highly skilled in managing the steps involved and preparing the documents that are required. VisitBlueMountain offers these services in a full service offering and also within a consulting role so feel free to contact us and ask us about all our services under our STABlue Division. The rental management services offered by VisitBlueMountain, under our one-stop services platform include the advertising and marketing of one’s property including a full booking channel management service, the management of the guest services relationship before, during and after the stay, the ensuring of full compliance with all required under the multitude of legislative requirements in a STA Licensed marketplace, a full housekeeping and maintenance division and a full renovation and construction division for all one’s property upgrade needs. Since our formation in 2005, we have built our business around a sound reputation for quality stays within quality properties supported by a quality and caring staff. We, at VisitBlueMountain, provide Lodging at Blue Mountain within varying property types: Chalets, Cottages, Condos and Lodges with varying durations. We are also one the largest Ontario Cottage Rentals managers in the area. We literally started with one property and now we are involved in servicing approximately fifty across this breath-taking region, most of which are located right at the base of Blue Mountain within walking distance of The Blue Mountain Village and within a short drive or cycle to the areas beaches and many other unique and welcoming points of interest. We are owned, operated and staffed by those who have spent a lifetime here in this four-season recreational paradise. Within this very unique part of the world there are a limitless number of activities , for all members of society and all demographics such as skiing, snowboarding, cross-country skiing, hiking, mountain-biking, road-cycling, walking, jogging, swimming, boating, fishing, sailing, canoeing, golfing and much more there are always things to do in Collingwood . . For the art and culture enthusiast there are a tremendous number of art galleries and incredibly engaging live theatre offerings. If culinary adventures are your passion you will be thrilled with the varied restaurant and café selections available throughout our region. 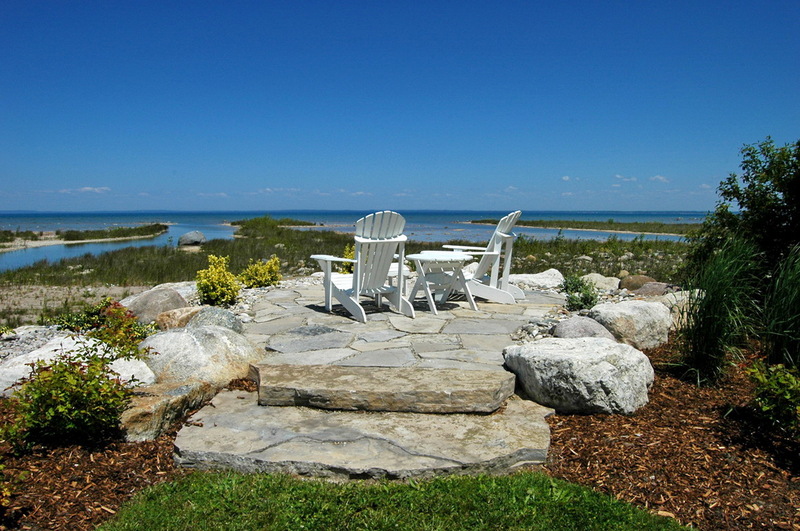 By staying within any of our vacation property options your Family or Friends would be just a short drive to Northwinds Beach, which offers white sand on the open waters of Georgian Bay. You would also be only minutes away from Scenic Caves, Scandinave Spa Blue Mountain and many other exciting attractions in the Georgian Bay region. During the spring, summer and fall be sure to come and enjoy rounds of golf at one of the 11 nearby golf courses . Monterra Golf is literally “next door' to all of our chalets, cottages and condo’s, or you could experience the magic of the 34 kilometer Georgian Trail. There is guided horseback riding and guided rock climbing tours with Free Spirit Tours, or you could visit Wasaga Beach or go fruit picking at many of the agri-tour options throughout the Beaver Valley or even try para-sailing on the stunning open waters of Georgian Bay. Any time of year you could take the little ones to splash away a day at the "Aqua-Plunge" a four- season water Adventure Park at the base of Blue Mountain, or unwind in the hot and cold pools of the Blue Mountain Spa . One of the biggest tourist attractions in the area is the Scenic Caves Collingwood . There's always lots to do at Blue so book your ski or snowboard trip, your family reunion, a girl's or boy's weekend getaway, a bachelorette or bachelor party, a corporate retreat or team building adventures, a culinary adventure or agricultural tour, a golf weekends, or kids birthday weekends (we can supply the cake !). Bring the whole group and experience the village at Blue Mountain . You are all familiar with that feeling that one has when they have guests coming to your home and there is that desire to ensure that a memorable experience is shared by all. We are lucky enough to have that feeling every day. At VisitBlueMountain we wish to invite you to come and experience our home here in The Blue Mountains and Collingwood region and, in doing so, create your very own memories that will no doubt last a lifetime. Our rental properties have way more space and privacy compare to a Blue Mountain Hotel rooms . Our owners take pride in quality furnishings and maintenance for your enjoyment. Click here to see our Blue Mountain Condo Rentals listings and find out more information on our Blue Mountain Cottage Rentals inventory. Stay the week or stay the weekend the rates are per day and are sure to suit your family or group. Join our mailing list to get access to the Last Minute Club if your schedule with short notice. Book today and start your adventure in Southern Georgian Bay.